An RSS feed (or news feed) is a means by which you can stay informed about what's going on at Vocal Standard without having to regularly visit the website. 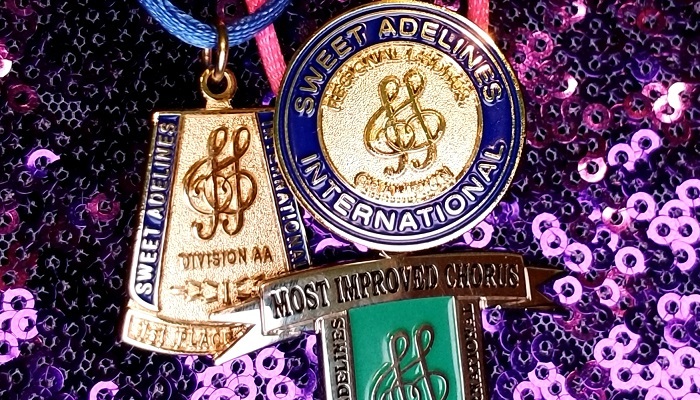 We are a vibrant group of women committed to excellence in 4-part a cappella music with special focus in the barbershop style. We are comprised of women of all ages who love nothing more than spreading the joy of harmony. 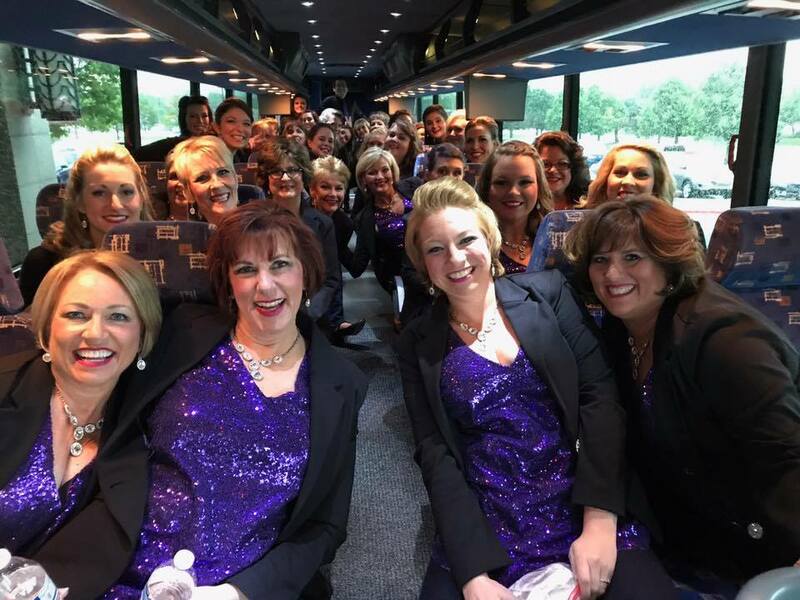 Want Vocal Standard to sing at your next function? Why not hire Vocal Standard to entertain at your next event? We can perform at corporate functions, charity events, community entertainment events, birthday parties, christmas parties, awards nights, weddings, engagements, anniversaries, and even funerals and memorial services.